Amethi (Uttar Pradesh) [India], Apr 6 (ANI): BJP leader and Union Minister Smriti Irani on Saturday asserted that the farmers here have understood the "injustice" done to them over the years by the "naamdar" Congress government. Coimbatore (Tamil Nadu) [India], March 27 (ANI): Union Railway Minister Piyush Goyal on Wednesday said the Centre will soon start paying farmers Rs 6000 per month as promised under the PM-KISAN scheme which was launched on February 24. 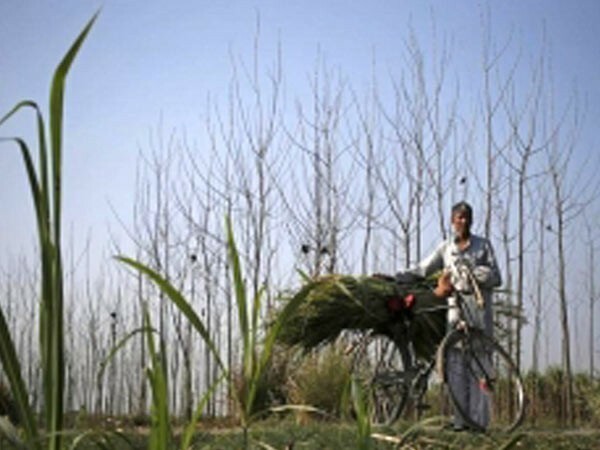 New Delhi [India], Mar 1 (ANI): The Union Cabinet has approved the Pradhan Mantri KIsanSAmmanNidhi (PM-KISAN) scheme, seeking to provide income support to all small and marginal landholder farmers' families with cultivable land holding up to two hectares across the country. 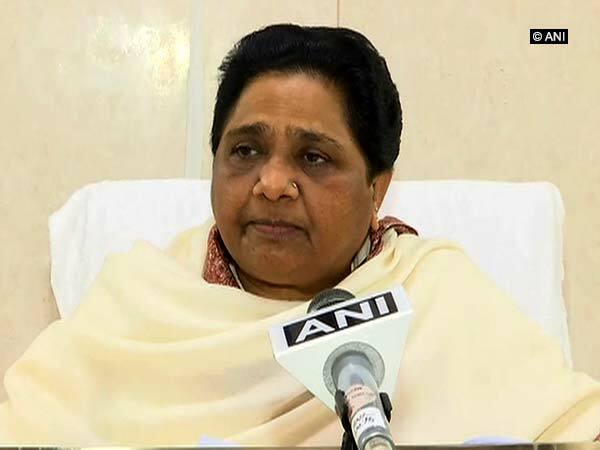 Lucknow (Uttar Pradesh) [India], Feb 24 (ANI): BSP supremo Mayawati on Monday predicted Centre's Pradhan Mantri Kisan Samman Nidhi (PM-KISAN) will be a "failure". Lucknow (Uttar Pradesh) Feb 24 (ANI): Bahujan Samaj Party (BSP) Chief Mayawati on Sunday mocked the Pradhan Mantri Kisan Samman Nidhi Yojna (PM-KISAN) saying that the 'scheme is an insult' to the farmers. 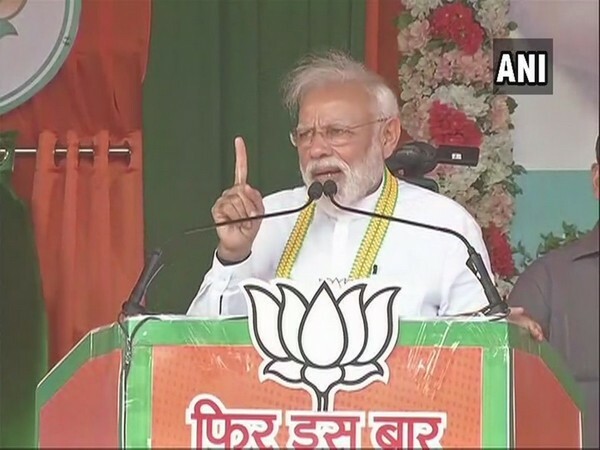 Gorakhpur (Uttar Pradesh), Feb 24 (ANI): Prime Minister Narendra Modi on Sunday launched the Pradhan Mantri Kisan Samman Nidhi Yojna and warned that anyone politicising the scheme will face the wrath of farmers. Gorakhpur (Uttar Pradesh), Feb 24 (ANI): Prime Minister Narendra Modi launched the Pradhan Mantri Kisan Samman Nidhi (PM-KISAN) scheme here on Sunday. Bhubaneswar (Odisha) [India], Feb 24 (ANI): Odisha Chief Minister Naveen Patnaik has urged Prime Minister Narendra Modi to increase assistance under PM-Kisan to Rs 10,000 from Rs 6,000 per year.